Longtime Jackson Hole local Griffin Post has grown to become one of the baddest guys in the big mountain game. He is a film star, big mountain competitor, and writer. 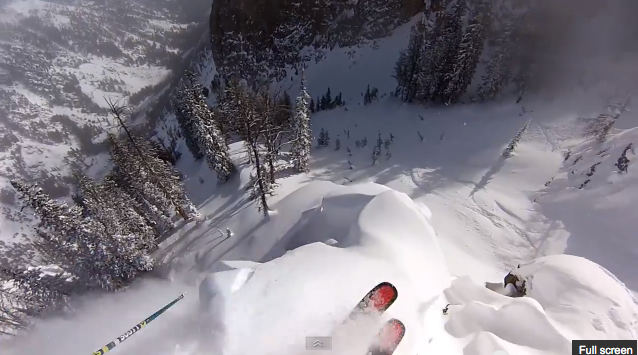 Check out his story, complete with footage from his numerous parts with Teton Gravity Research.